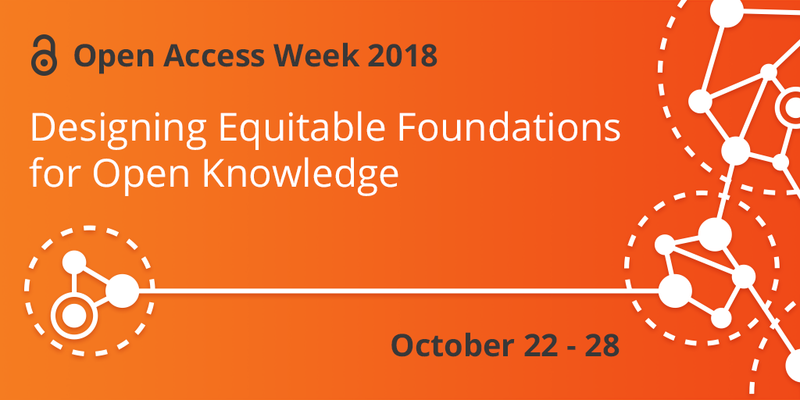 The theme for this year’s 11th International Open Access Week, is "Designing equitable foundations for open knowledge." Ivan Oransky and Adam Marcus founded Retraction Watch in 2010. Unbeknownst to them, retractions had grown ten-fold in the previous decade. Oransky will discuss the reasons for that increase, whether fraud is on the rise, the growth of post-publication peer review, and other trends he and Marcus have seen as they've built a site that is now viewed by 150,000 people per month, and has been funded by philanthropies including the MacArthur Foundation. The database is available at retractiondatabase.org. Over the course of my career, my professional interests have long been in the issues of scholarly communication and open science. I have always wanted to develop a talk that focuses on the flow of money in the publications process because I believe it is fundamentally flawed and not understood by faculty whose role in the process contributes to the dysfunction of the system. This is an interactive presentation where I will demonstrate visually the flow of money in the system of scholarly communication: where it goes, where it comes from, who does the work and who owns the research at the end. 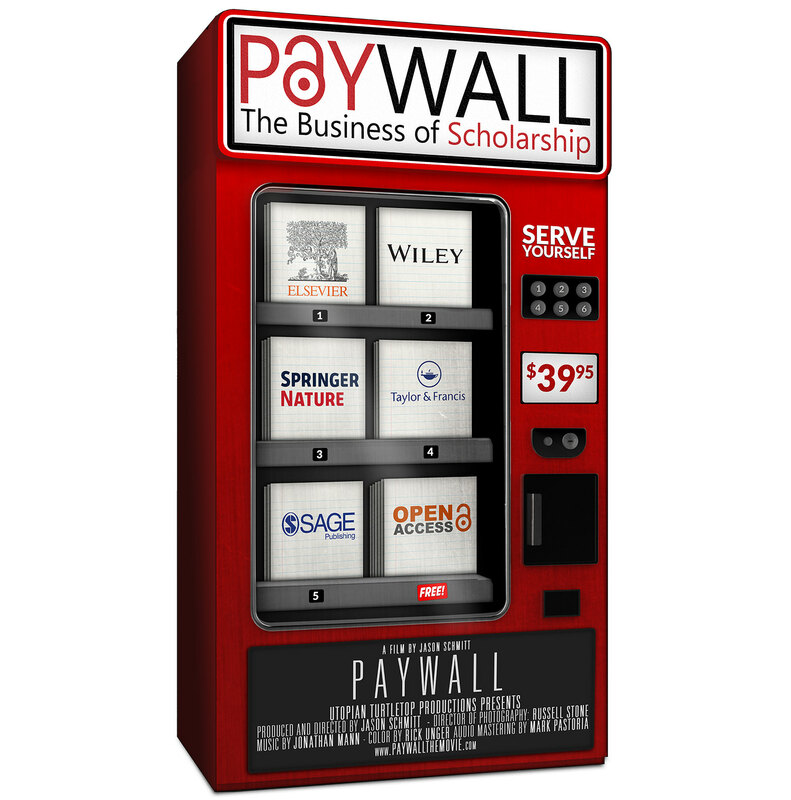 A documentary which focuses on the need for open access to research and science, questions the rationale behind the $25.2 billion a year that flows into for-profit academic publishers, examines the 35-40% profit margin associated with the top academic publisher Elsevier and looks at how that profit margin is often greater than some of the most profitable tech companies like Apple, Facebook and Google. Scholarly Publishing and Academic Resources Coalition (SPARC) defines Open Access as the free, immediate, online availability of research articles coupled with the rights to use these articles fully in the digital environment. Open Access ensures that anyone can access and use these results—to turn ideas into industries and breakthroughs into better lives. Societal impact. Even the best ideas remain just that until they are shared, until they can be utilized by others. The more people that can access and build upon the latest research, the more valuable that research becomes and the more likely we are to benefit as a society. More eyes make for smaller problems. Scholarly Impact. Open access publications are cited more often because of their higher availability and visibility. Research Funding. Funders invest in research to advance human knowledge and ultimately improve lives. Open Access increases the return on that investment by ensuring the results of the research they fund can be read and built on by anyone. 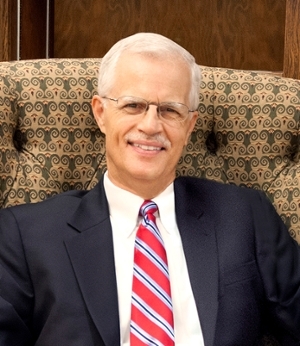 Dr. Bruce Herbert, Director of the Office of Scholarly Communications, University Libraries; beherbert@library.tamu.edu; 979.845.1083.